Forget the strains of your modern life by having such best vintage furniture ideas. 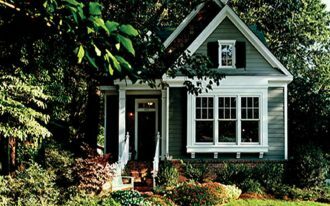 Enjoy the tons of old and retro look that’s gonna appeal your interior and exterior. They’re surprisingly easy to create and to manage. They are also inexpensive to purchase, at least making you safer for budget. 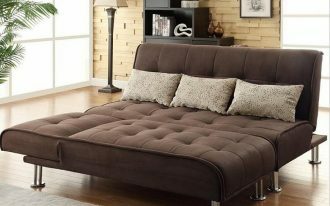 Our ideas of vintage furniture will make you easier in selecting the best that probably fits your personal style. It will be easier to create a vintage look through the color schemes, accessories, designs, and may be other design details that finally give you more unique and personal touch. Vintage itself isn’t about old fashion, but an art of architecture which emphasizes on the old look as the latest trend. 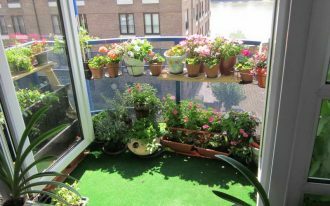 And today, there are so many people love and adopt this style as a part of lifestyle, including their home decorating ideas. Related to home decorating ideas, now we want to share tens of best ideas of vintage furniture products that probably match your personal style and need. These products vary in category, design, color/ tone, and even size. We wish they would be the inspiring ones especially for you guys who’re really looking for the best one for your home. Please enjoy. 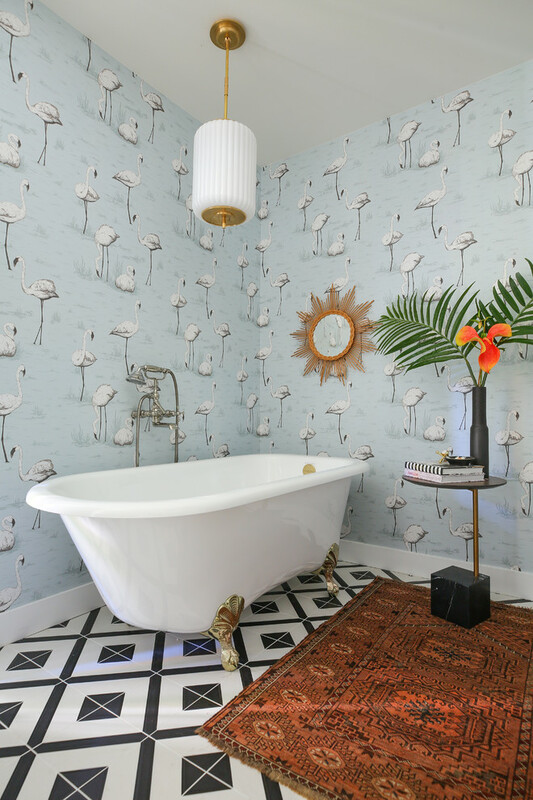 Make your bathroom more playful with such a vintage vanity and hand-crafted tiles. 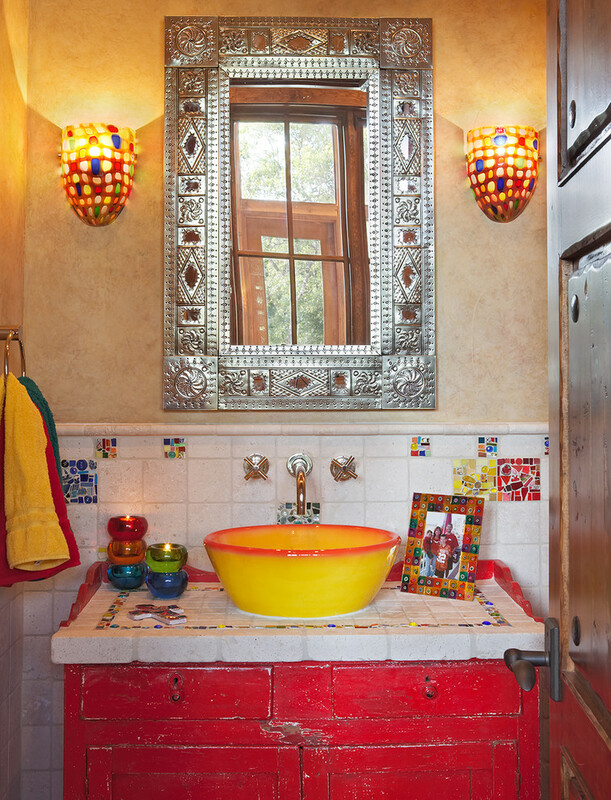 Yellow vessel sink and red cabinets obviously give a stunning look to this piece of bathroom vanity. A good idea if you love vintage concept with pop colors touch. How do you feel if you have such a gorgeous dark vintage vanity? It’s a great idea to put gold-toned and textured frame to your mirror. Small mosaic tiles add more ‘crowds’ as well a wall a colored-background for frame. 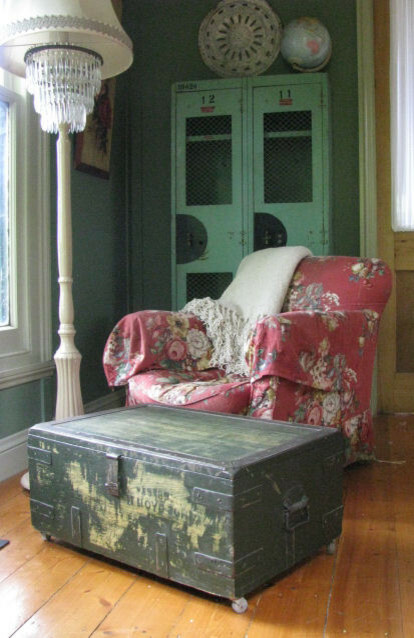 Find and group some old-fashioned objects together; this is one of most successful strategies to create a vintage nook. Place them next to your white sofa slipcover. May be you want to add an old & shabby shutter as the ornament. A prominent vintage living room idea with a bit modern look. The modern look is discovered from the color use in which the pop of colors are dominating here, but the design still clearly presents the vintage as the main concept. Soft and earthy brown toned family; it’s so lovely. The furniture offers the ultimate warmth, and the exposed wood ceilings & carpet as if support the warmth creation in this room. 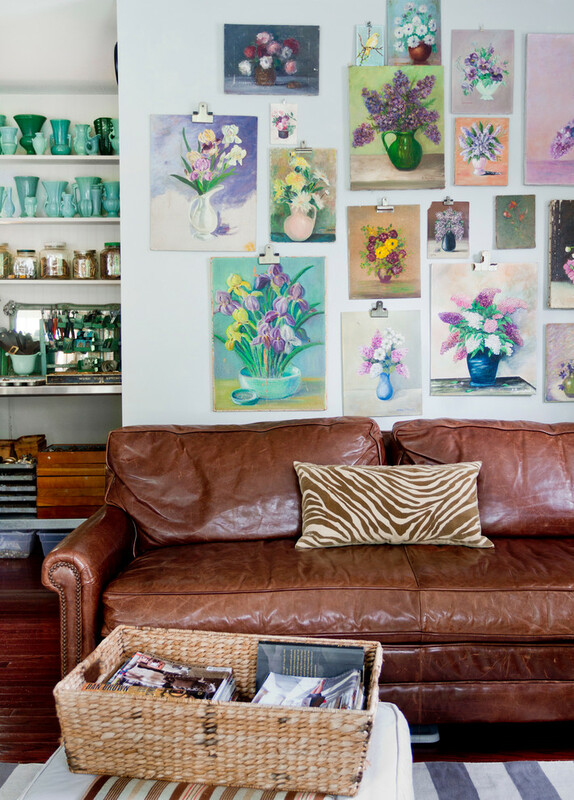 A cluster of clipboards becomes a unique wall decor for such antique leather sofa. It has a powerful character when it blends with the furniture. It’s like a modern-classic combination. A corner armchair with round-shaped & tufted center table – a couple of antique furniture that fits your hallway. 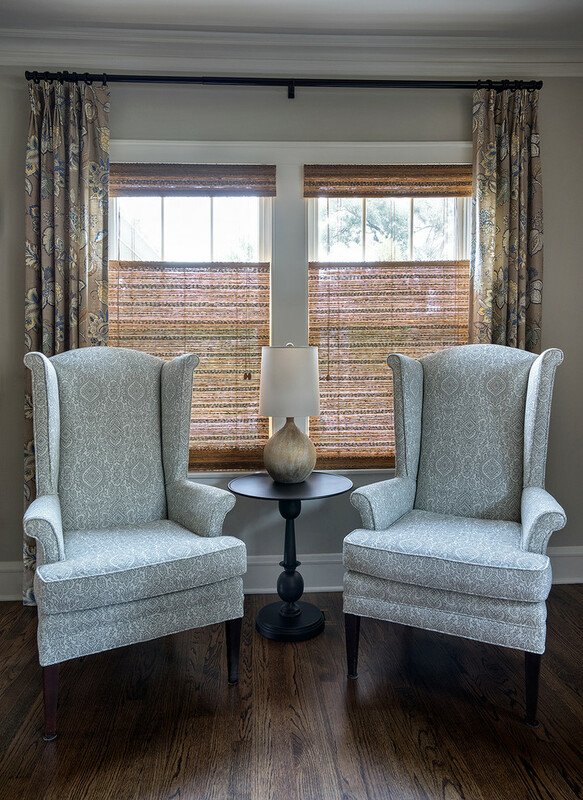 The furniture can be your favorite place for spending hours while reading books or just welcoming your guests. An old-fashioned layout idea for a hallway. The space is furnished by a solid wood console table which is designed in vintage look. A vanity chair, in vintage style too, has perfectly complements this display table. It’s romantically dramatic, right? 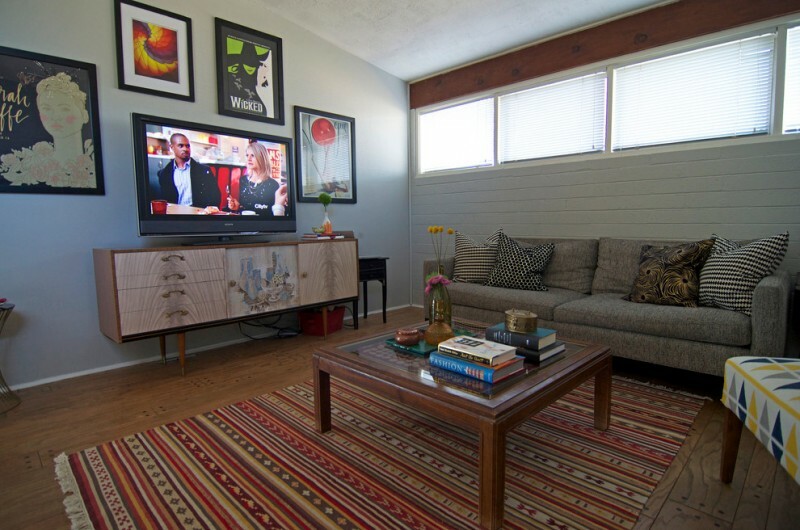 You can combine mid century modern furniture with something old for a vintage touch. This seating corner, for instance, is really inviting. With dark neutral tone, this seating area feels so warm, wise, and dramatically romantic. What a real vintage chair! The chair is beautifully coated with vividly red slipcover accented by flowers. An unused suitcase table is a matched pair. Such kind pairing furniture, of course, can be a focal point as well as functional item for a living room or other seating nooks. Put the furniture’s design as your primary vintage touch and empowered it with another supporting vintage-look items. 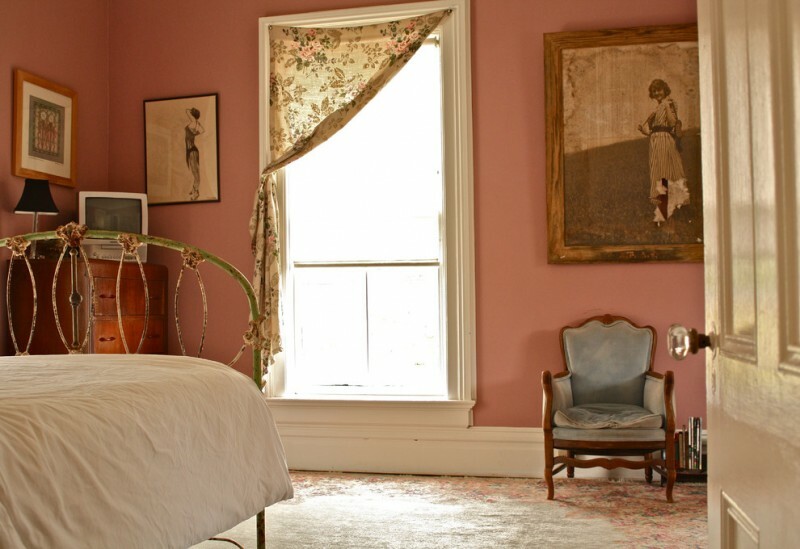 A couple of armchairs, for instance, seems so stunning with multicolored vintage window curtains. 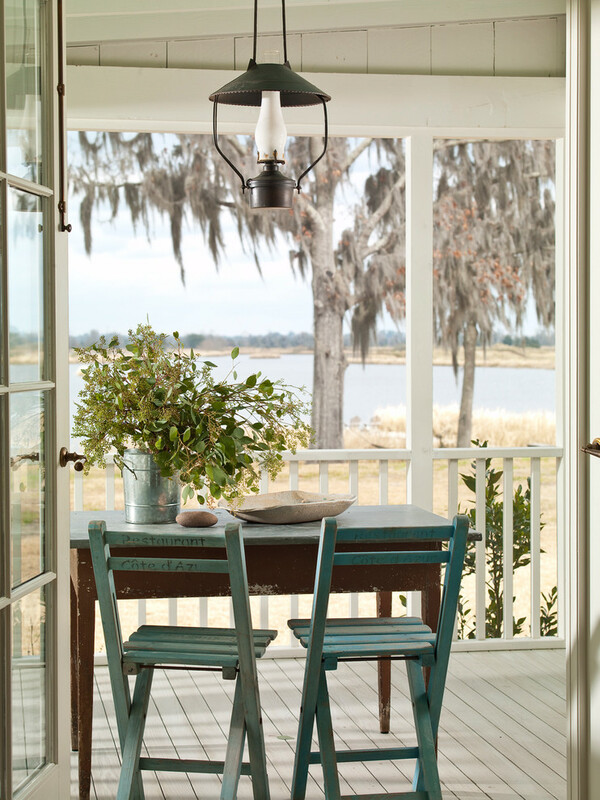 Make them more complete with a centered round side table with a table light fixture. Hard wood against grey bricks wall is really appealing. 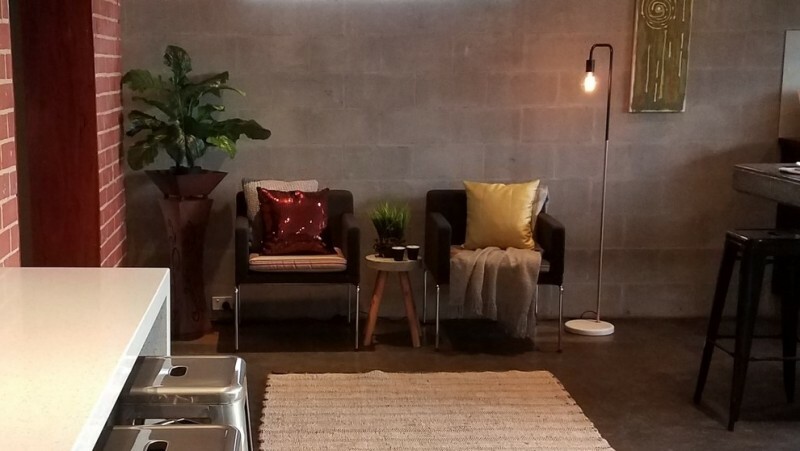 The old and shabby-look furniture also stands out the rough concrete floors. They lead this space more rustic but a little bit vintage in seat’s model choice. 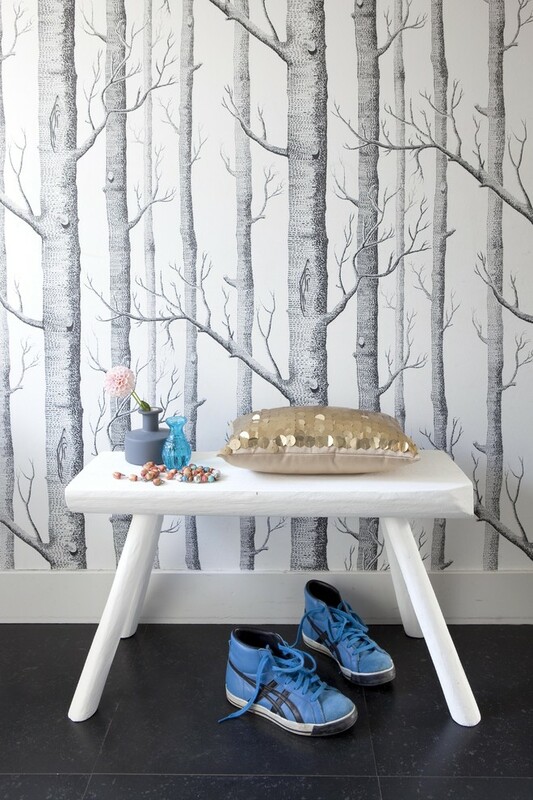 A vintage hall console table beautifully complements the wall decor. This idea is the smartest one to create a spontaneous vignette that powerfully supports a vintage look. Add a contemporary canvas wall art among those vintage-look photographs & mirror. Cheap but charming idea for a vintage powder room. The vanity is old and shabby, indeed. Yet it will bring so much beauty addition to the bathroom. Find such a wonderful vanity in vintage furniture shops. 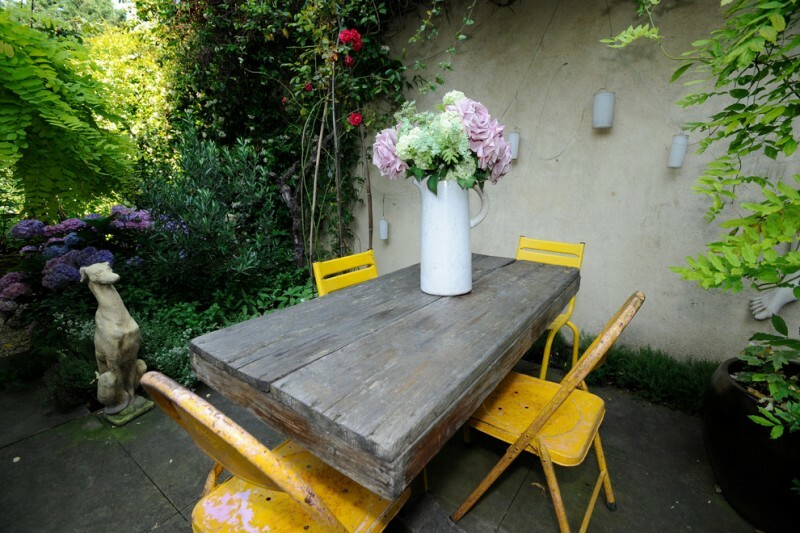 Be creative with using unused hard wood board for a shabby dining table in your courtyard. 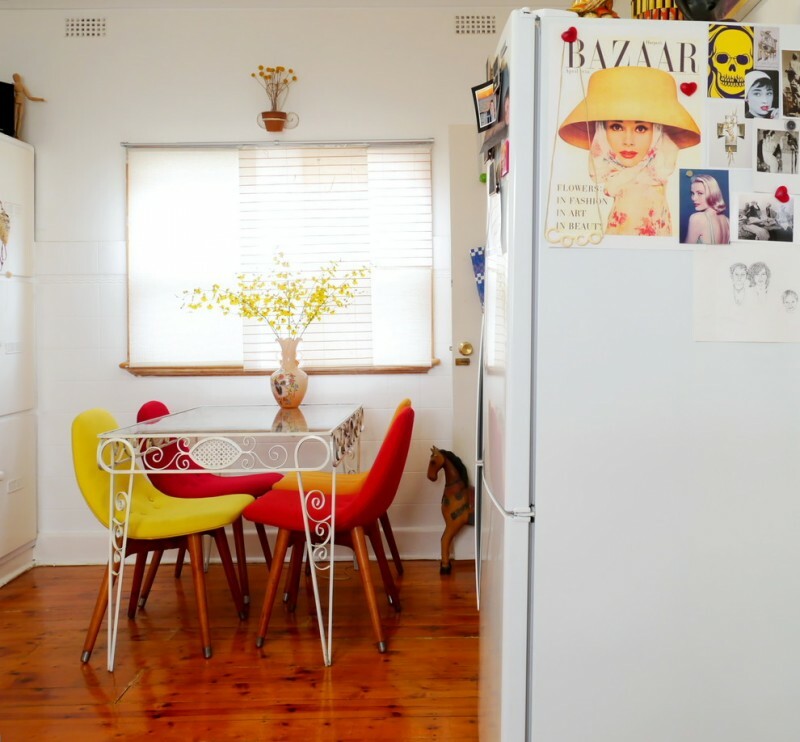 Pair it with chic yellow metal chairs for a striking vintage look. This idea is also good one for your patio. 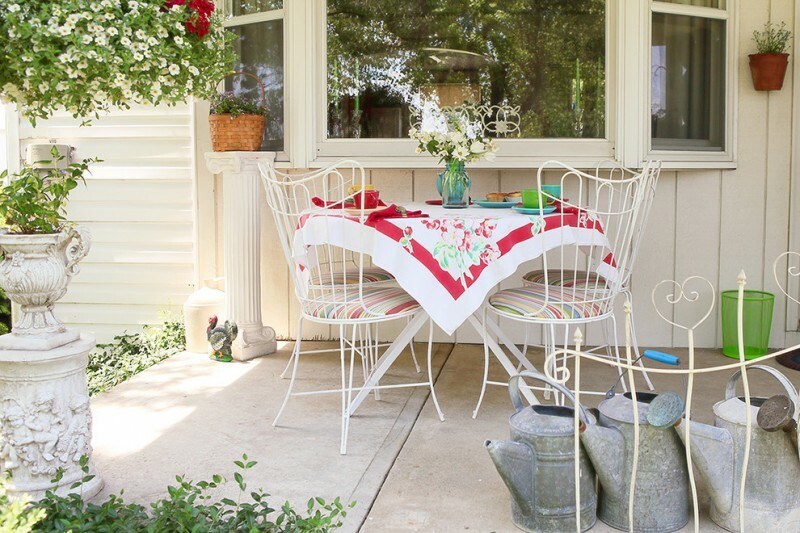 Take other vivid colors to make your outdoor areas antique yet cheerful. 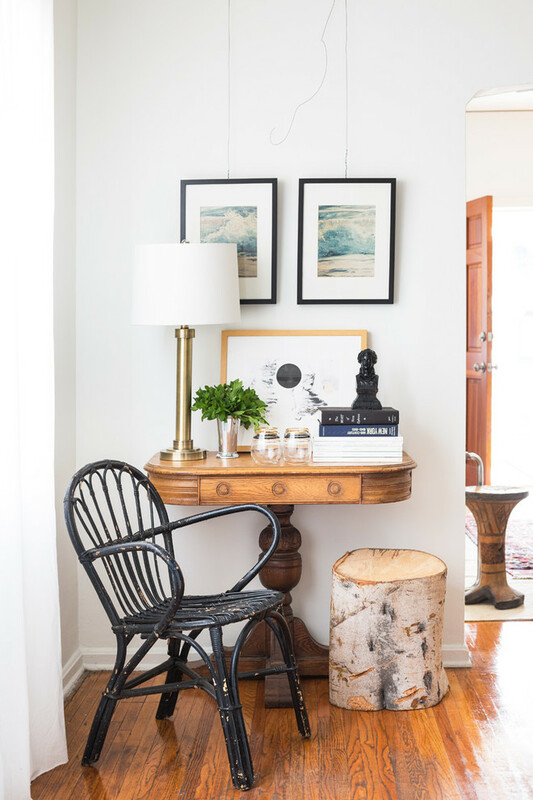 Inspiring cottage chic space highlighted by single chair and a portrait. These two items as if have an emotional bond. It looks something incomplete when they are put separately. The wall’s tone and window curtain also give huge role in creating such a perfect layout. 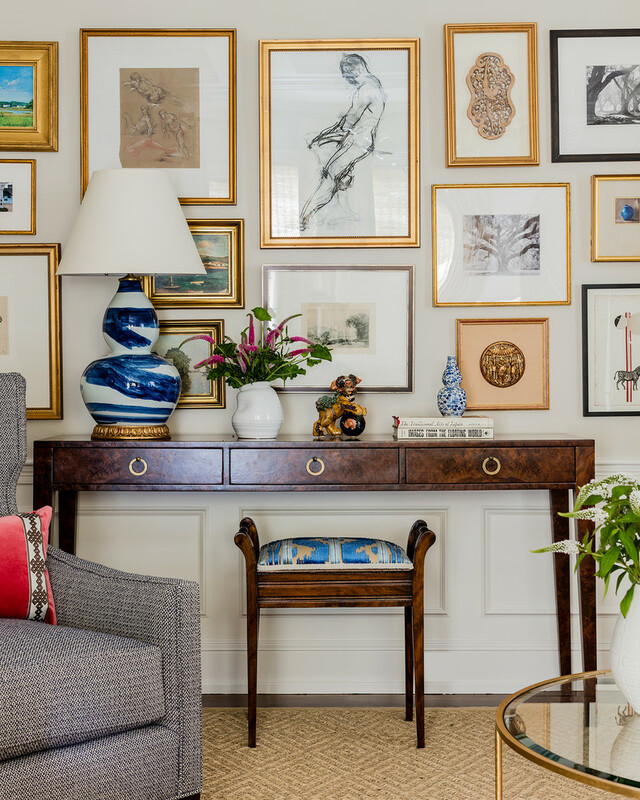 A grandpa & grandma’s dining room remodeled by giving an arrangement of great wall arts. It’s truly simple to doing remodel of an old-fashioned room without replacing any furniture and supporting interior stuffs. Just do re-painting for chairs, tables, and display table for a newer look. Add a bit ornaments on wall like such contemporary wall decors for modern touch. 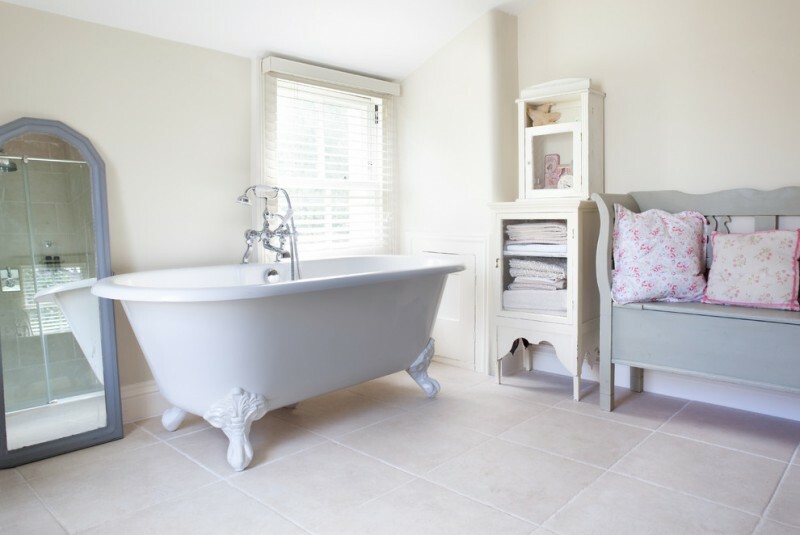 Turn your old bathroom into something beautifully vintage look. 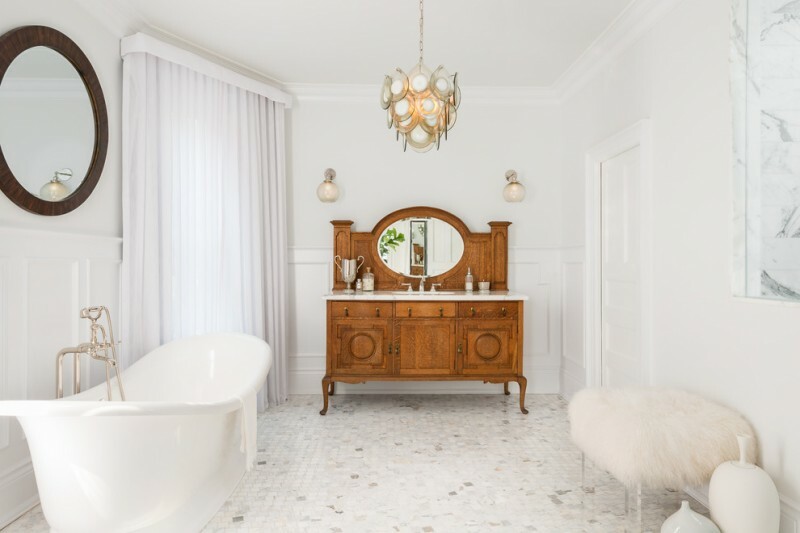 It’s easy to get that one; just add a claw-foot bathtub and stylish vintage-styled cabinet to your bathroom. 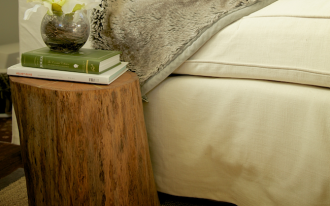 Select white and other soft & muted color tones to create a calming feel. 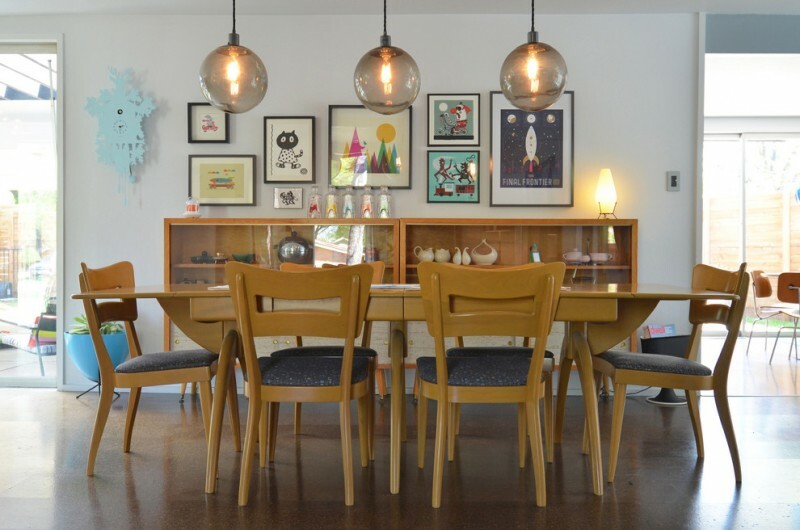 Eat-in kitchen idea dominated by vividly vintage furniture set. The color choice brings a cheerful and high spirit appearance. It also contributes in a beautiful contrast creation. Shortly, the old and antique design has been saved by the color tone. It’s quite much interesting, right? 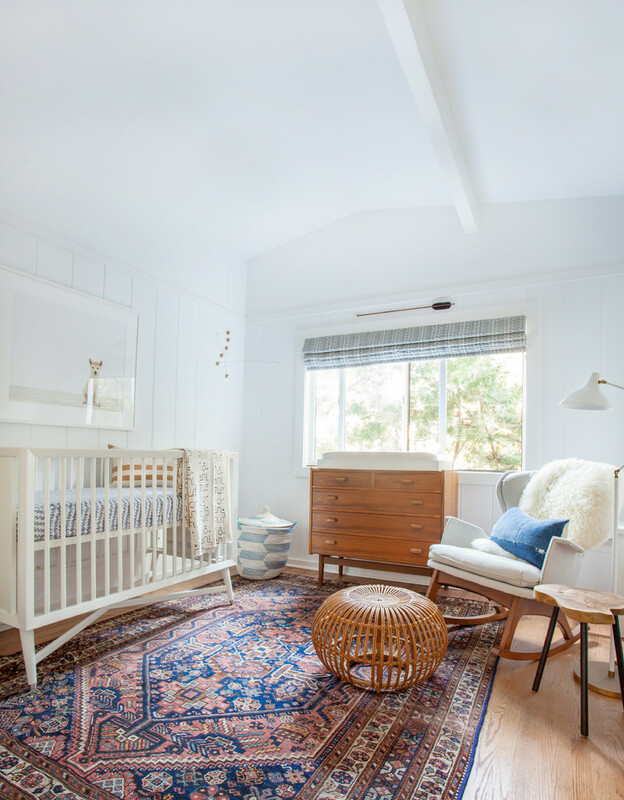 Rustic-vintage nursery room idea. An elegant and economical way to combine natural-look rustic & old-stylish vintage in one frame. Here, the drawer system becomes the most-recognized item exposing much of vintage, strengthening a vintage re-purposing in this space. Dallas-inspired living room idea – one of enduring trends in architecture. A TV stand really highlights a vintage style even though it has been accented with a bit modern touch. 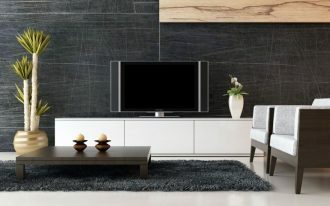 A crowd of black-framed paintings clearly ‘breaks’ the plain-toned TV stand, giving non-monotone color scheme in walls and surrounds. Mix all things up and get such a wonderful layout. 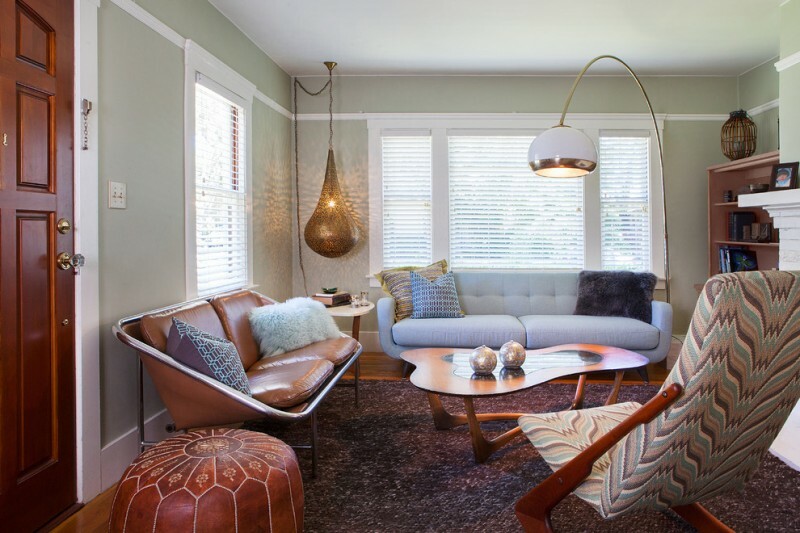 This mid century modern living room is supported by vintage-styled buffet and mid century modern seat. Both are quite stunning with each wall background that offers different look. The buffet, for instance, simply stands out with a modern & multicolored wall background. It feels like you’re displaying an organic & natural piece of furniture in a crowded-color background. An eclectic living room with all furniture off to the particular side. 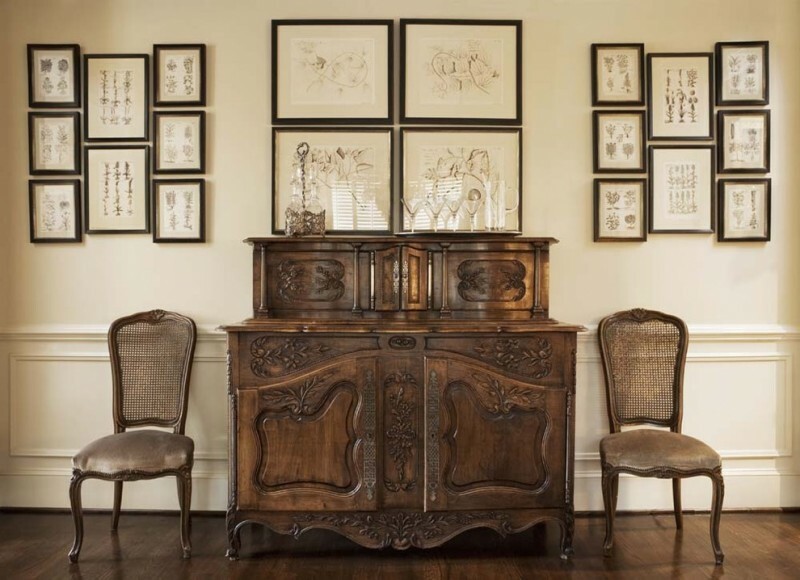 It’s really interesting to include the ornate dark-toned wood furniture for more antique and vintage look. The color tone here is bold, bringing a contrast against the beige wall, and the dark-wood frames installed on walls are giving a harmonious scheme to the furniture. A vignette wooden vanity in vintage – a great idea to add something unique and ‘different’ among your modern bathroom fixtures. Why wooden? This kind of finishing offers natural & origin look that surely gives a contrary final appearance in your light-toned modern bathroom. Decorating interior in white is easier and more inexpensive. 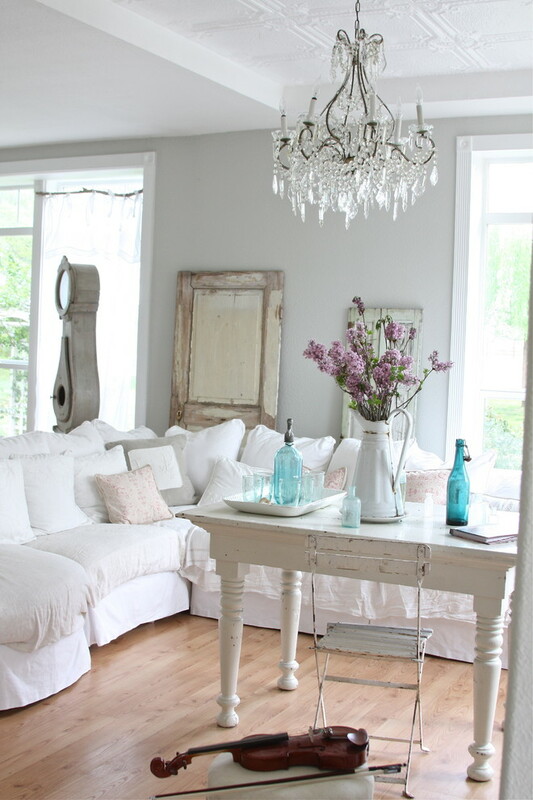 This white living room, for instance, fits to combine with the old yet funky ‘junks’ for a chic look. It isn’t bad to try this idea. 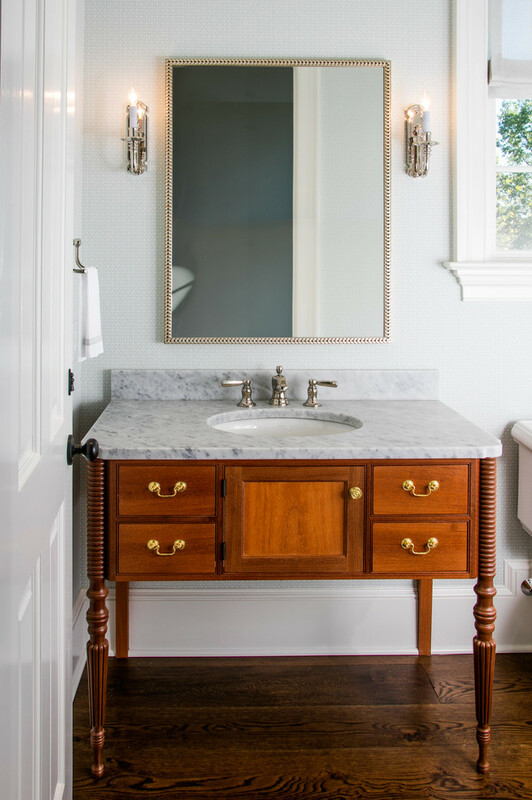 This vanity has given the bathroom a special twist – skipping out of typical vanities and prefers to a vintage one. 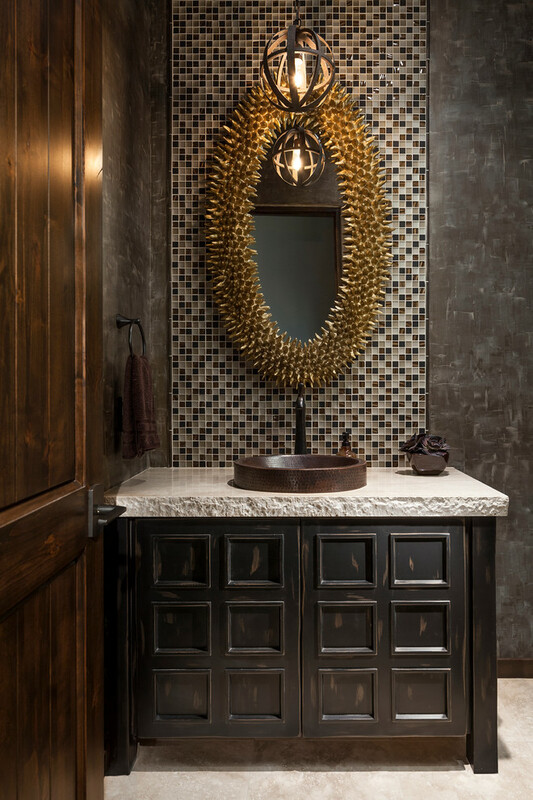 The vanity’s style of design takes the most important role as it defines the style of your bathroom. That’s why you should think seriously about what style you’re gonna take to your bathroom. 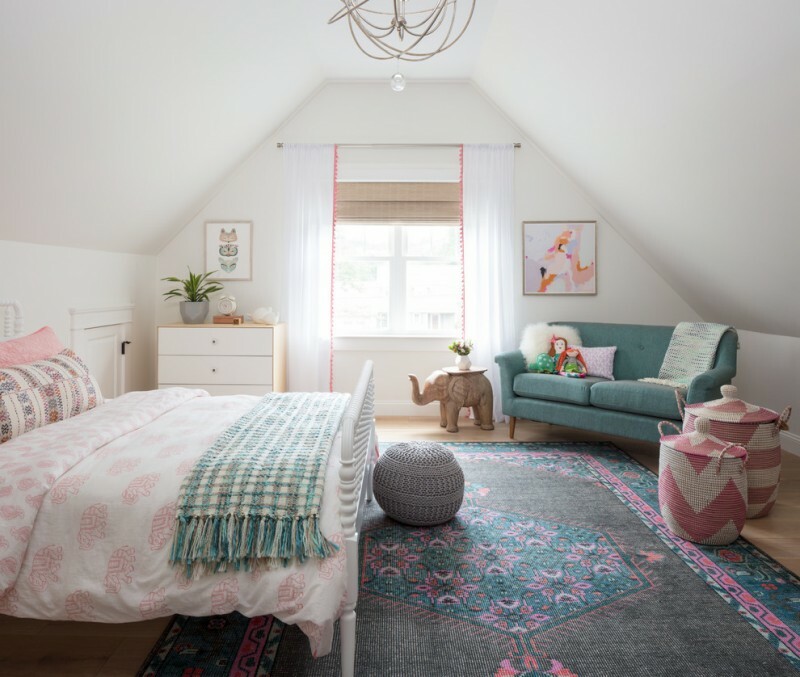 Simply girls’ room in vintage style – This space is exposing a typical vintage-look clearly applied on bedding treatment, window curtains’ skirt, furniture’s design, and wall decors layout. 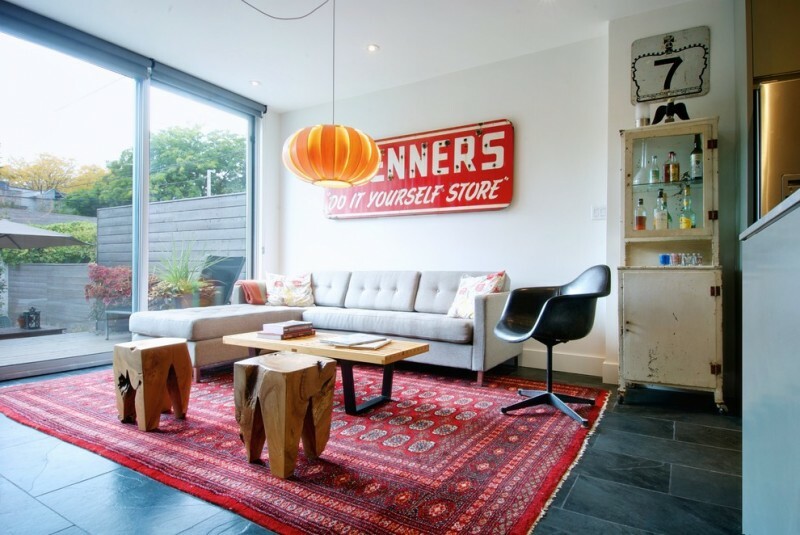 Through this idea, the interior designer wants to introduce the vintage bungalow as the grand concept, and mid century modern furniture has successfully taken our interest. Each set of furniture has differently unique design, and they have special charm and character. Vintage style is actually more appealing than metropolis. Most modern people now are fans of vintage, and they prefer to combine vintage with contemporary interior. This shabby chic vanity, for instance, has been a complementary piece for contemporary bedroom. The color and design are really representing the vintage idea. This is another vintage powder room idea highlighted by charming window curtains and skirts. 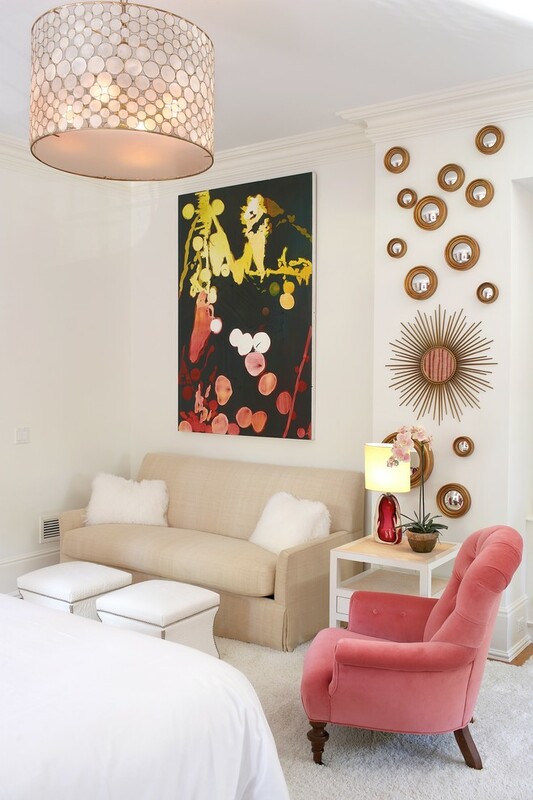 Bold pink flowers here successfully colorize the plain white interior. The vanity, in another case, has luxurious gold-toned holders for the special accents. Kids’ bedroom idea framed in vintage style. 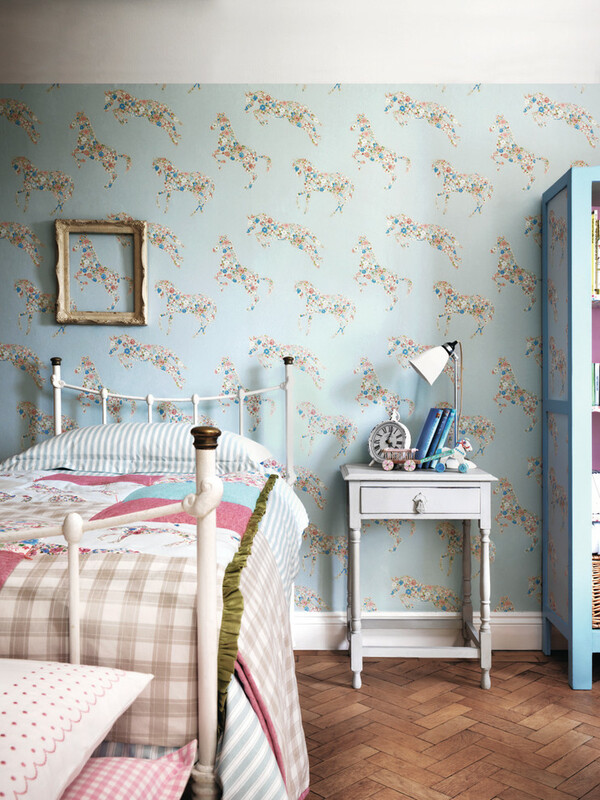 The furniture isn’t special, but it’s much more attractive when the charming pony wallpapers have been their wall background. It’s lovely to put such a beautiful vintage vanity. 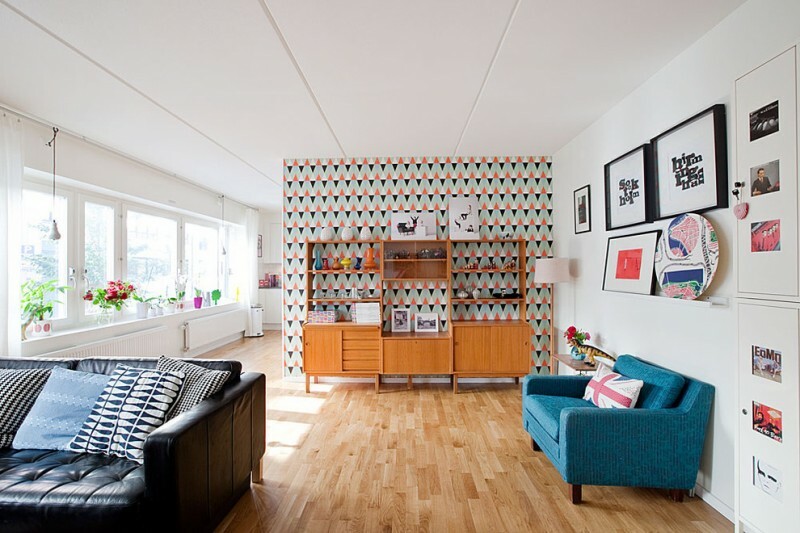 Take a look at the wallpaper; it’s exposing floral motifs in which it’s quite identical with one of main vintage ideas. Small chic bathroom vanity for cottages. 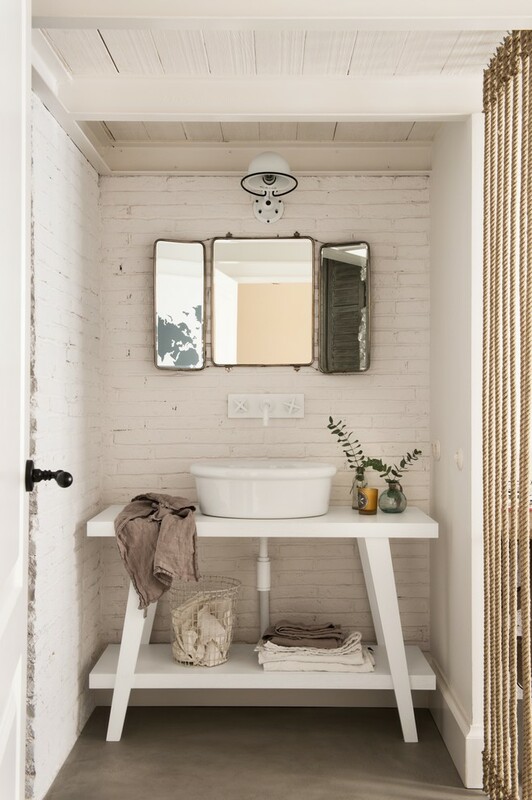 Here, we’ve found antique mirror that perfectly fits the white bricks wall, and the vanity is so simple in whit, no storage, just consists of white sink and small decorative vases. 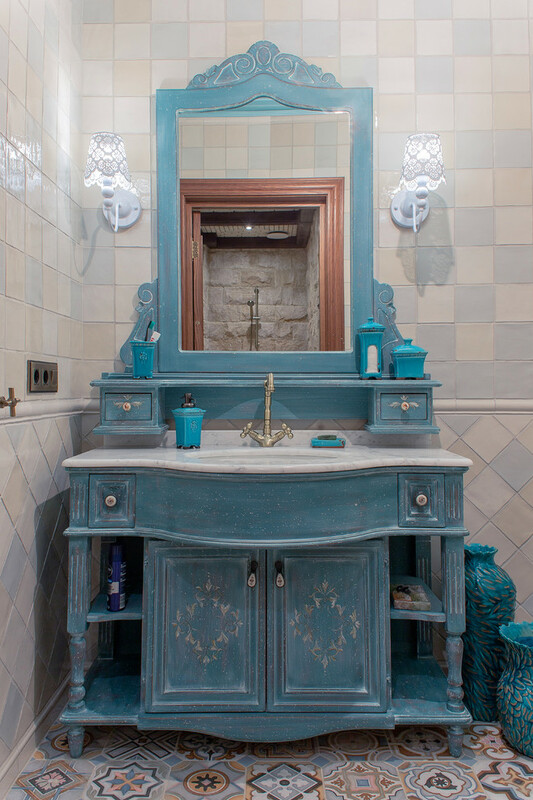 A shabby chic bathroom vanity in blue; painted furniture which looks so old-aged look. 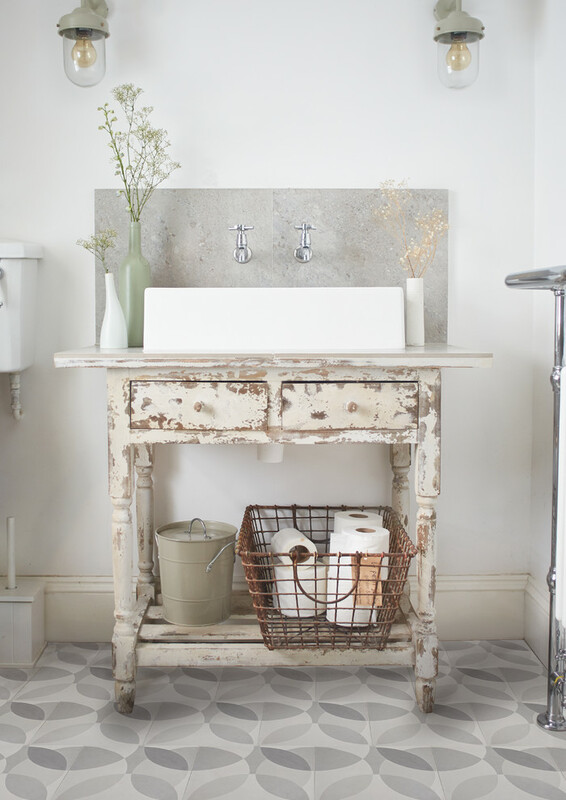 Shabby yet beautiful – can be a focal point for your bathroom. The mirror is really charming. 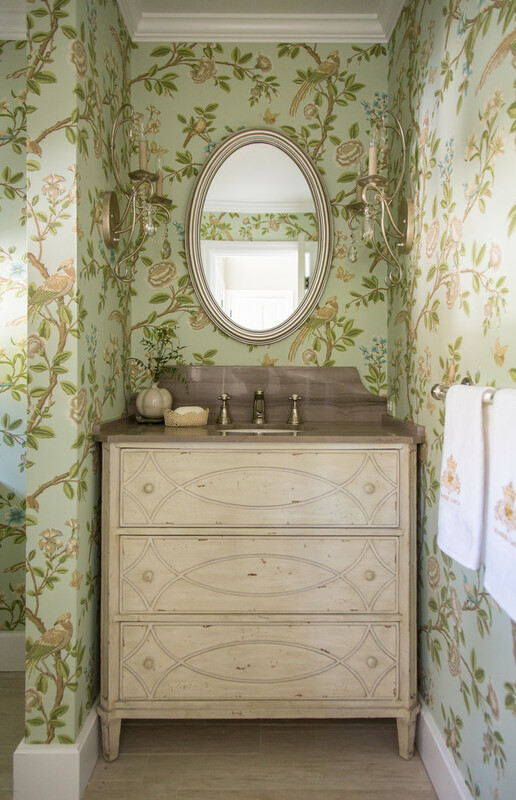 It exposes beautifully antique appeal to the bathroom. 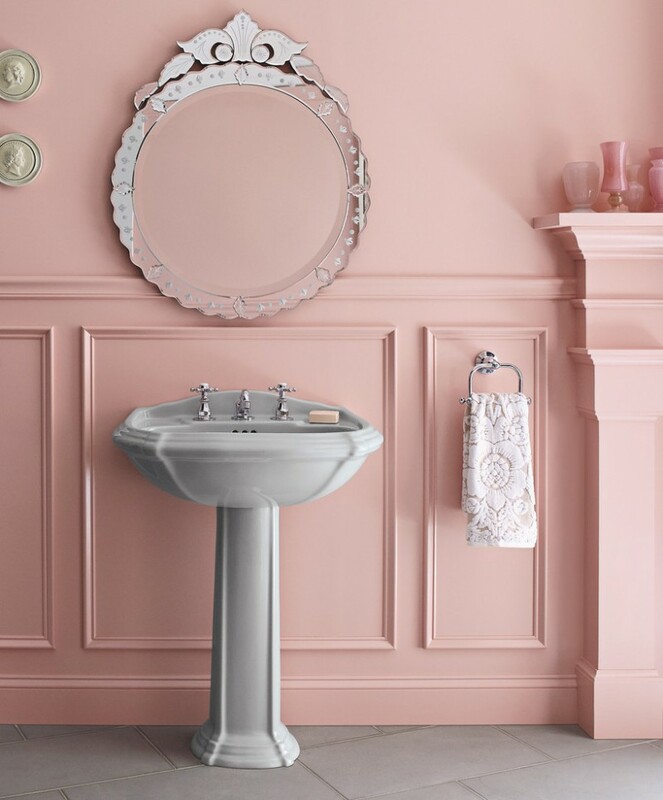 Its chrome frame obviously contrasts with sweet pink wall background; so does the pedestal sink. Furnish your shabby chic porch with a similar theme of furniture set like this one. It’s simple; just employ wooden chairs and table. 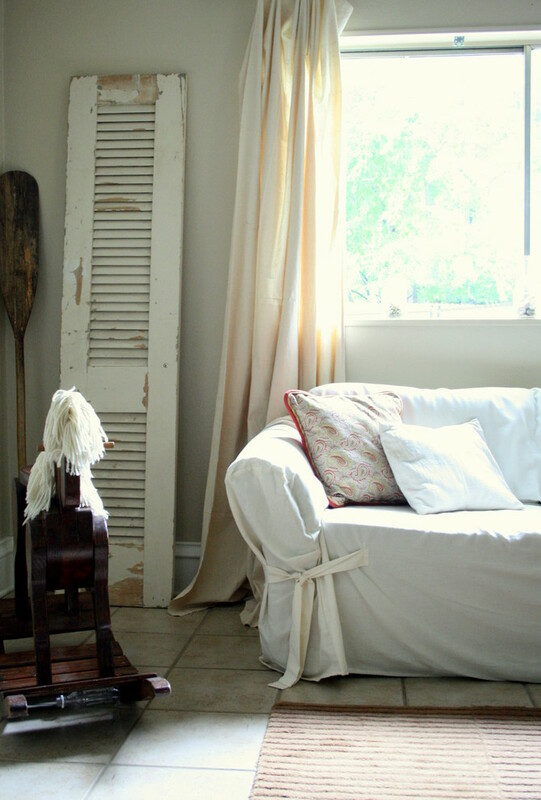 Use shabby finishings for purposing an antique look. This is another sample of vintage styled porch with a set of inviting furniture. Actually the chairs don’t look comfy but nice in layout and color combination. 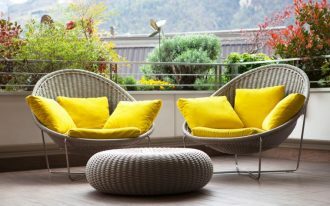 They can be not only the seats, but also the porch’s focal points. 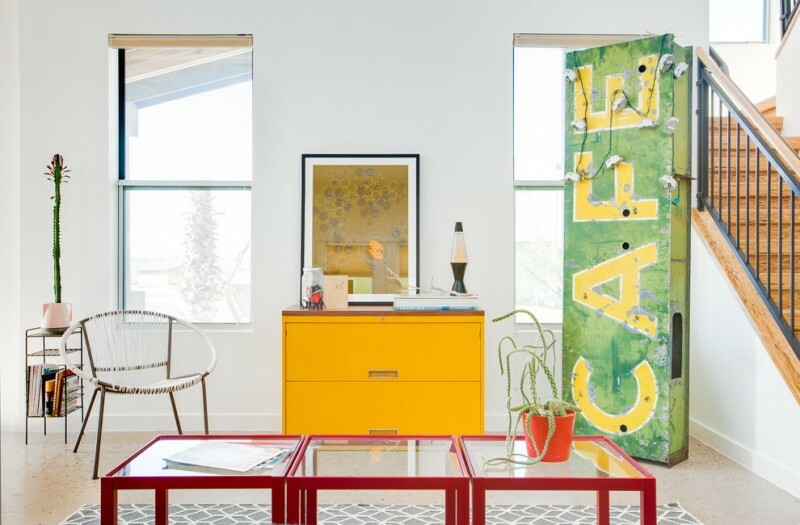 Modern and vintage work together in creating an amazing style and make the space more vivid. The wholly appearance is really charming and inviting. 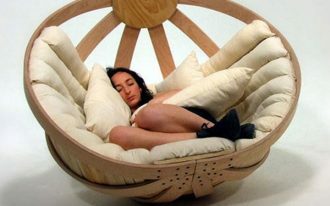 It also offers huge comfort to use. 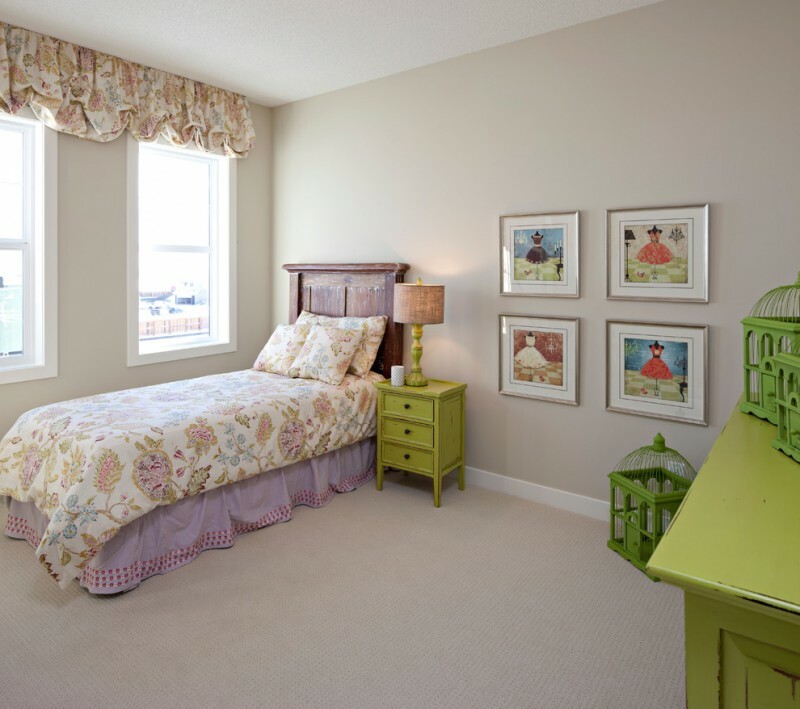 Create fancy bedroom for your little girl with such a wonderful bedroom design. Treat her like a real prince by completing her bedroom with such bed frame and bedding treatment. The furniture is unique; it has hand-crafted headboard which is painted in cheerful blue. The color beautifully contrasts with its dark wall background. A gender-neutral bedroom idea with vintage-styled bed frames. The furniture sets are designed in similar tone with the walls, but not the floors. The light-toned wood floors here provide natural and warm look, opposing cold-feel walls. What a great combination! Vintage-styled furniture may be best choice for such a slanted-ceiling bedroom. Cheerful colors here are the most matched tone for reflecting the owner’s soul which is a high-spirit teen girl. Add another cute ornaments as the room’s beautifiers. Make sure to select the playful color in order to make them match each other. 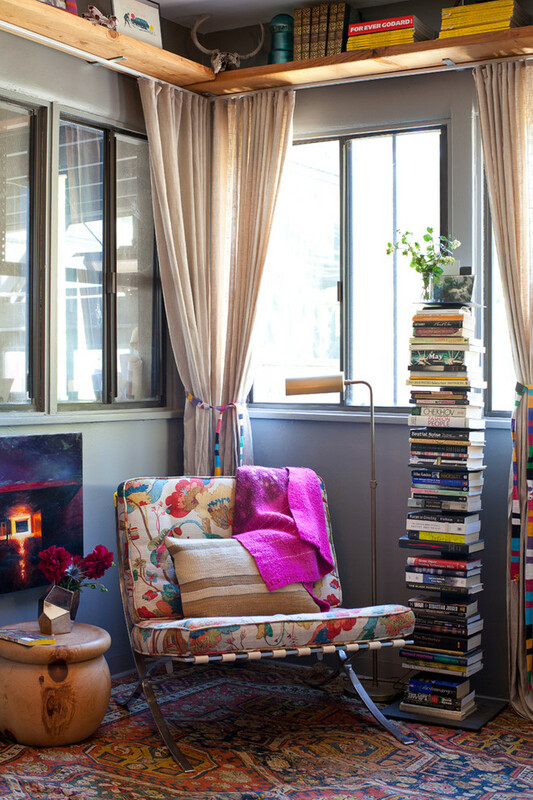 A comfy reading nook with ultimate style and tone beauty. Enjoy reading your romantic, thrilling, or other genres of novels in such a simple yet cozy flowers-patterned seat. The wholly vintage look here is simply created by the motif choice applied on seat, and the vertical book shelf isn’t not only a storage, but also a creative home decor. 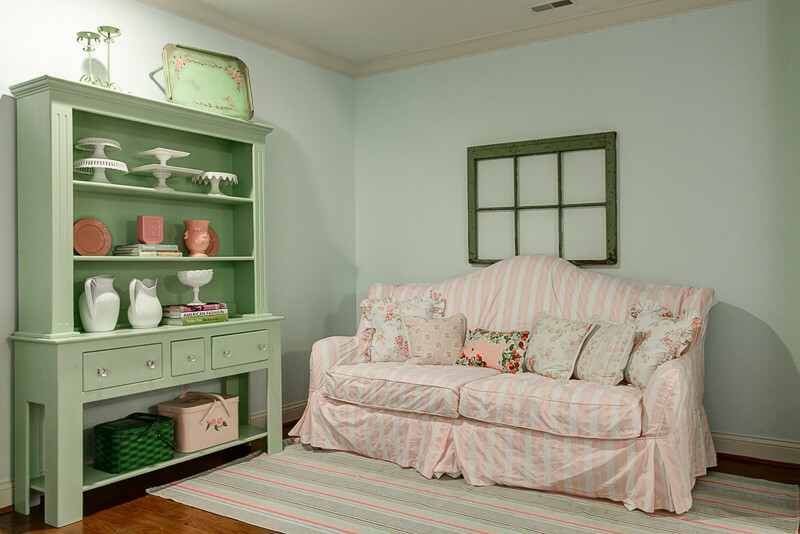 Sofa slipcover sometimes assists in creating a vintage and antique look. Just add shabby chic furniture to get more vintage feel in your room. Remember, the color choice also plays important role. Select soft yet nearly old-look for shabby visual effect. 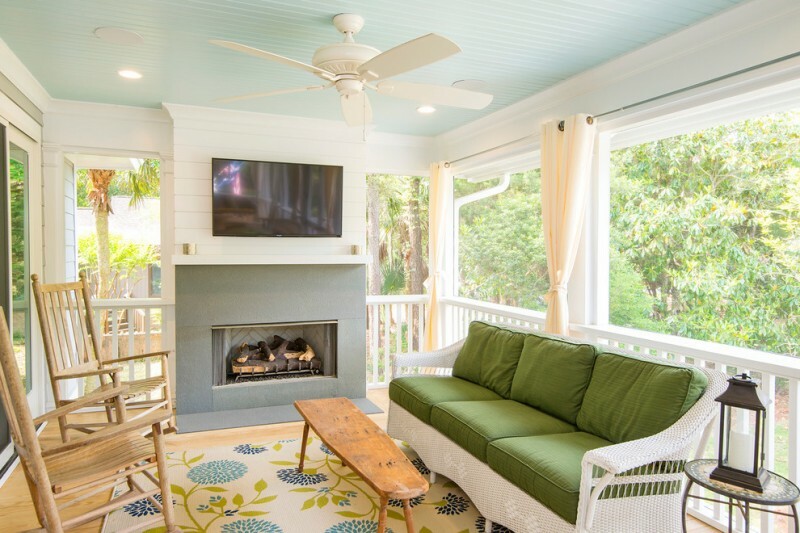 A newest idea of screened front porch furnished with comfy green sofa and wood bench-table. The sofa has white construction and supported with green-covered foam seaters & backs, providing ultra comfort to the users. 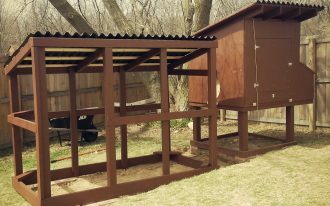 The design, additionally, is more exactly old-fashioned. Courage yourself in decorating your living room with such colorful furniture designed in vintage style. The color choice is really lovable; it works optimally with each furniture set, creating a modern-chic appeal. Match your interior choice with your style by selecting typical furniture set to your house. Vintage, for instance, can be reached just with including a set of mid century modern furniture. 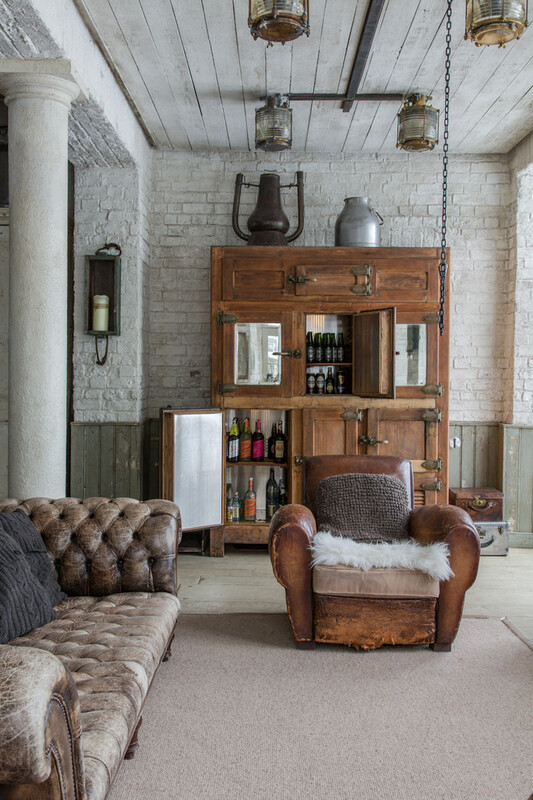 Tufted sectional sofa and pale-toned wood storage for wine seem to be the best choice for your vintage style. 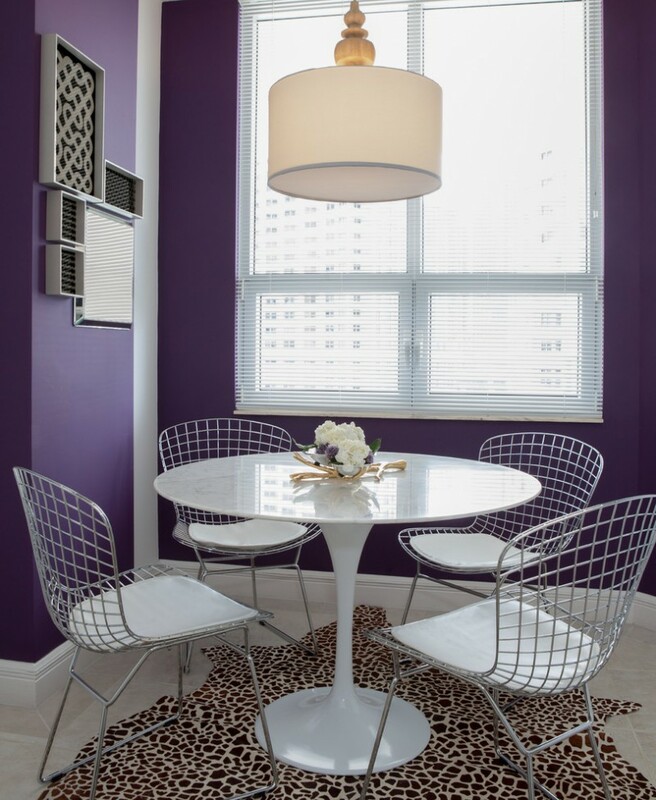 Wire-legs chairs bring modern and vintage as well through the design. A contrasting industrial storage here gives an old look that’s opposing this mid century modern chairs. Different to previous idea, try to combine your wire-legs side chairs with something modern but still exposing industrial concept. This idea greatly works for a scandinavian or beach-style interior. Wire-backs chairs featuring round top table. Why white? 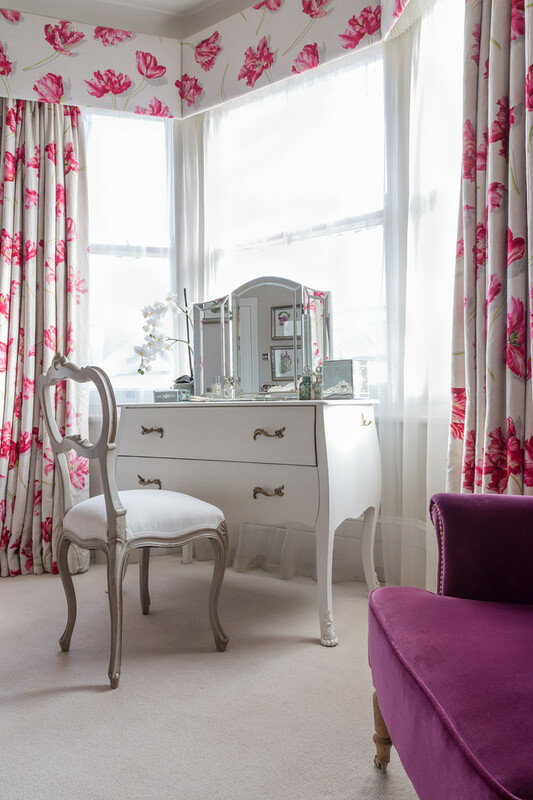 White is always ideal to combine with any color tones, including bold & plain, and patterned one. Velvet armchair in soft pink, both design and color are most stunning among other furniture sets, leading us to see a vintage look through this seat. Make your furniture choice as a focal point by its color. 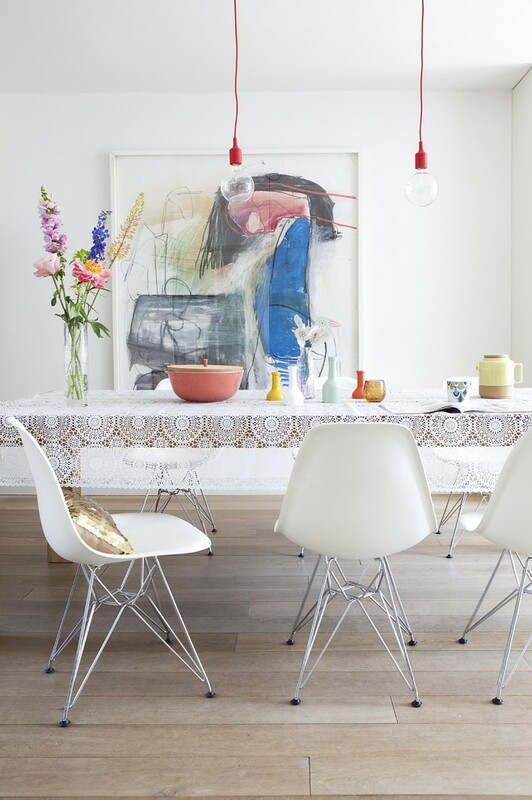 These dining chairs, for instance, are softly striking against light-toned interior. 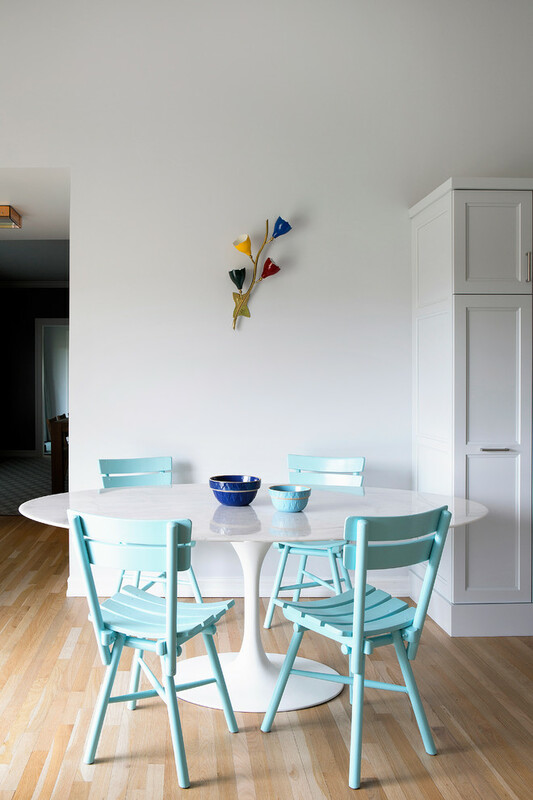 Each color is exactly soft, but the chairs seem deeper due to their complementary match, white table. Wanna a simple seating corner furnished with your favorite seats? This idea probably inspires you. If you a vintage lover, use shabby chair as the main seat, and add a log as a side table or even an additional side chair. Set them nearly your console table. You can creatively create something vintage and stylish by your own just with a medium-sized bench as the main property. 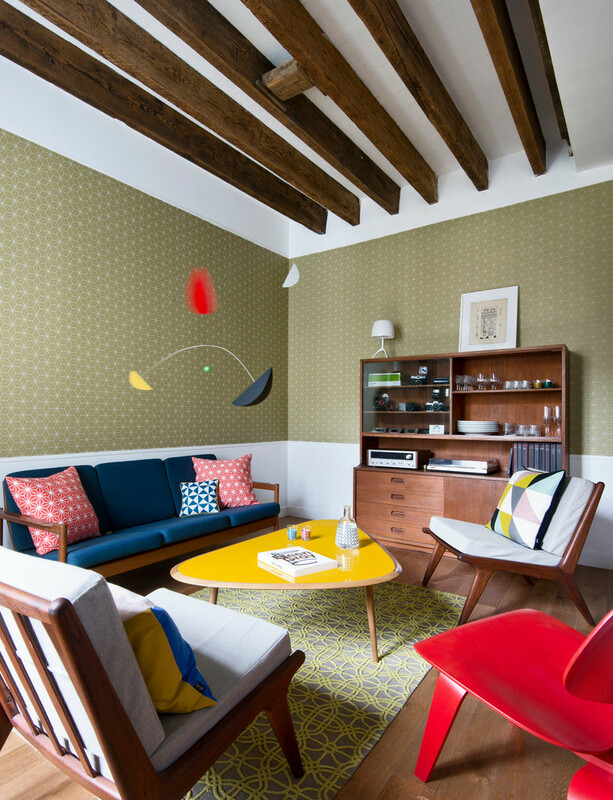 Select the mid century modern one and place it in most strategic spot like this trees-wallpaper background.